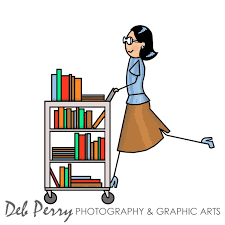 The Friends of the Library is a tax exempt 501 (c) 3 organization which works to support the Spring Hill Public Library both financially and with time and talent. Funds raised by the Friends of the Library are used to supplement programming and to provide purchases that cannot be funded by the city-provided budget. By supplementing the city’s funding, the Friends of the Library takes an active role in providing for the future growth and development of the Spring Hill Public Library and ensuring excellence for future generations of patrons.